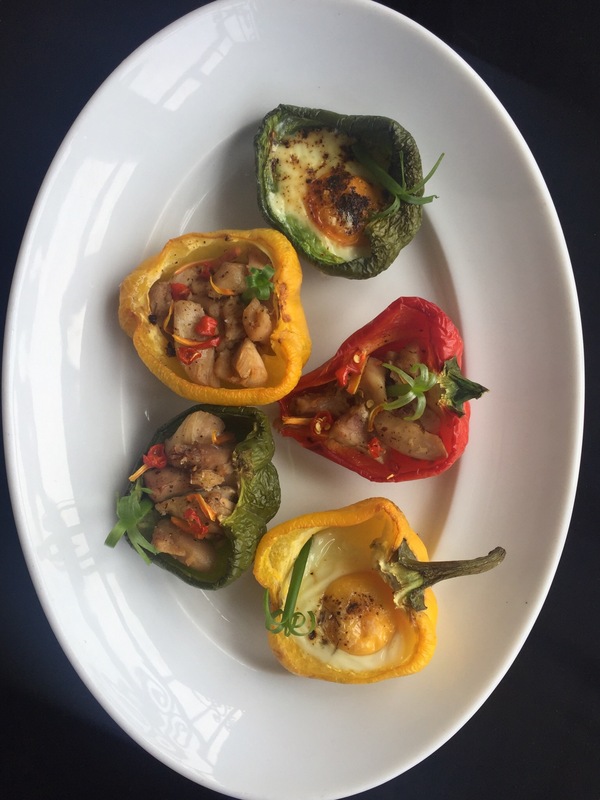 Colour Me Breakfast: Bell Pepper Boats #Fitfam – TheFoodLover! Whoever came up with “Merry Christmas” and “Happy New Year” should do me a favor and add some sort of sarcastic greeting for January Blues….Happy January Blues, Cheers to January Blues! Some of us need such greetings with the way our bank accounts and stomachs look from the festive period. If your finances and eating habits are back to being good, I definitely need to be like you when I grow up! 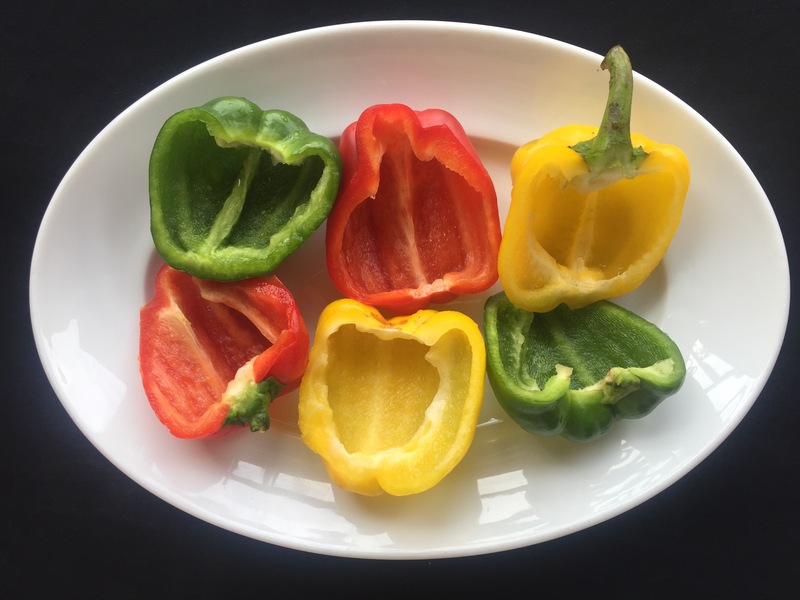 While the solution to my first problem seems to be taking it’s majestic time, the other is already in the works and I thought I’d share this healthy breakfast recipe incase some of you are going through the same struggle…. Hi! My name is Ify and my love for food is out of this World! 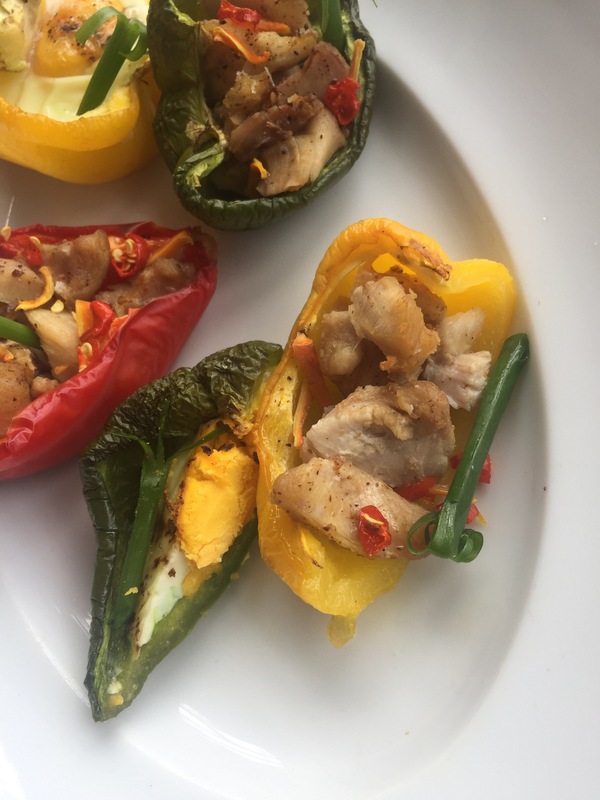 I am not sure what to do with all the excitement I feel when I cook or eat out so I thought...why not share my food experiences with other people? And what better way to do this than blogging? I'm pretty excited about this and I hope this journey brings me some sort of fulfillment as a Food Lover! View all posts by The Food Lover! The struggle is real lol! I always go into financial hibernation during the winter to save money, pay for everything in cash, and own no credit cards, (nor will I ever). Those money saving tips are almost guaranteed to save money, and make one think about how much their spending more. Plus, making food at home, and rarely eating out (with some of these delicious recipes) is always a great helper for saving money too. Definitely tis the season for the blues, I find going on hikes (especially when it’s sunny, and keeping a regular workout helps to stave it off until Spring! I’m definitely doing the financial hibernation thing this year! Your comments are always very insightful and appreciated…. I am sure this tastes as good as it looks. How about “Have a joyful January”?